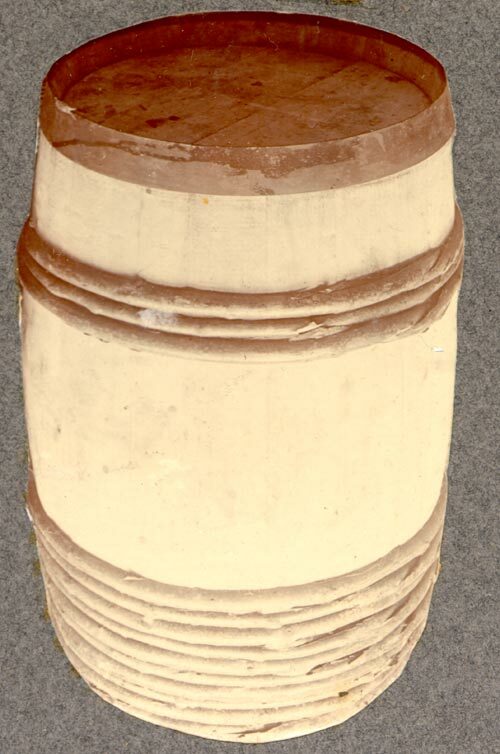 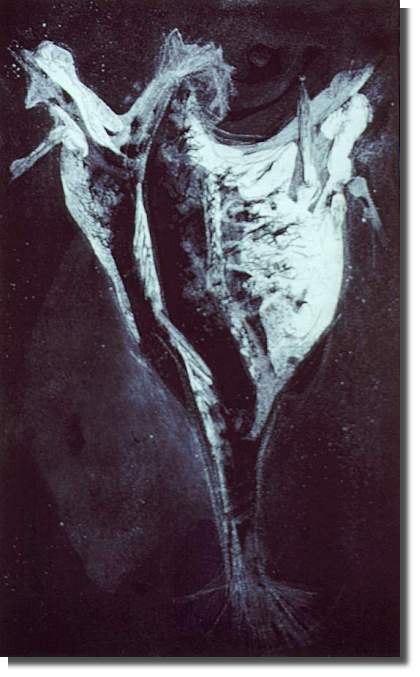 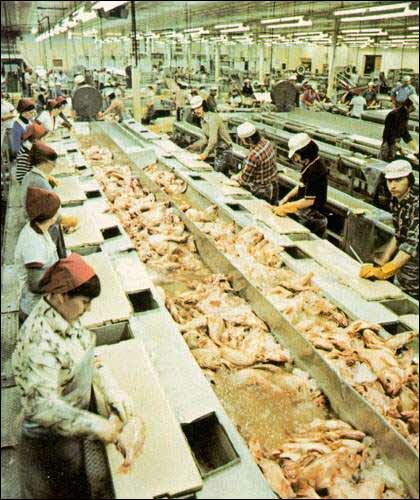 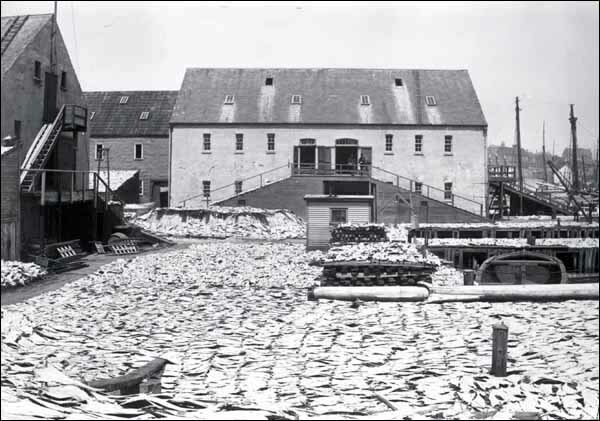 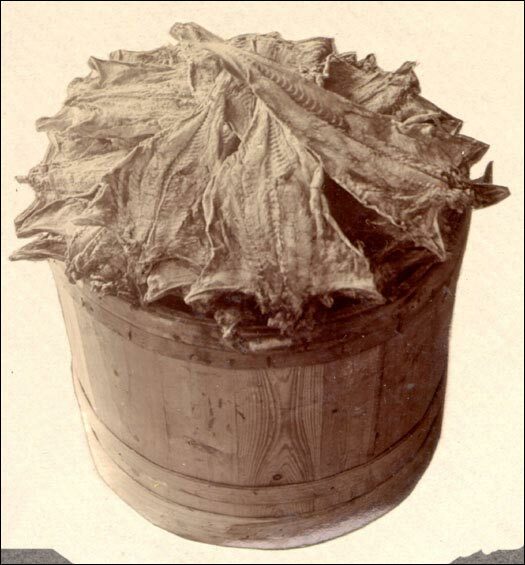 The first half of the nineteenth century saw changes in the markets for Newfoundland salt fish. 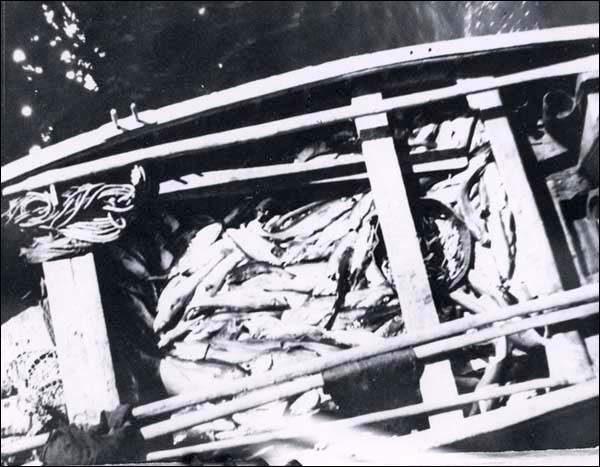 Information about the annual voyage of the migratory fishery, including the fishing process and territory. 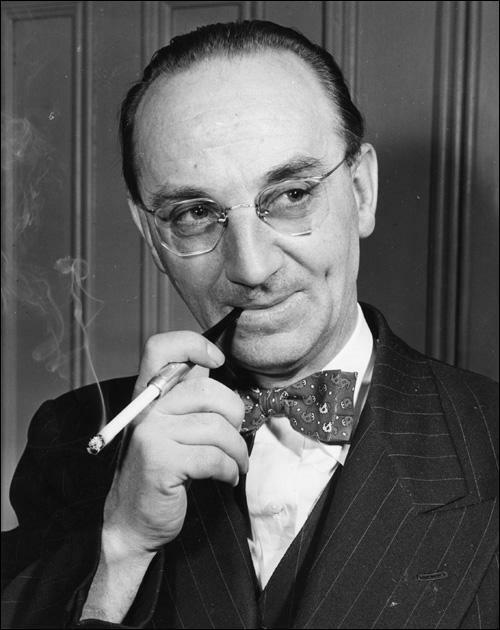 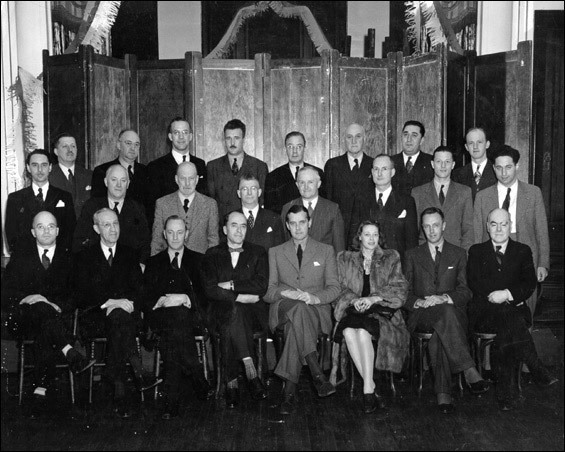 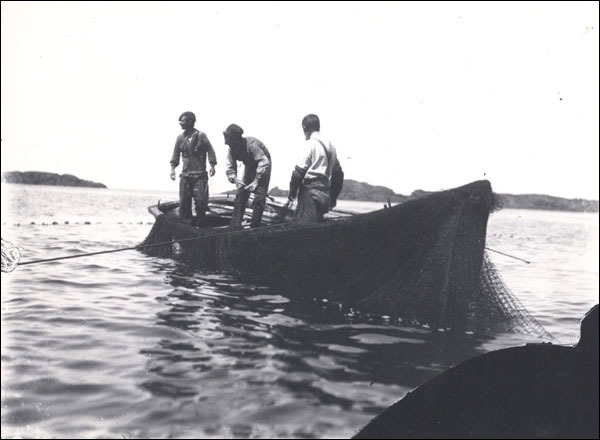 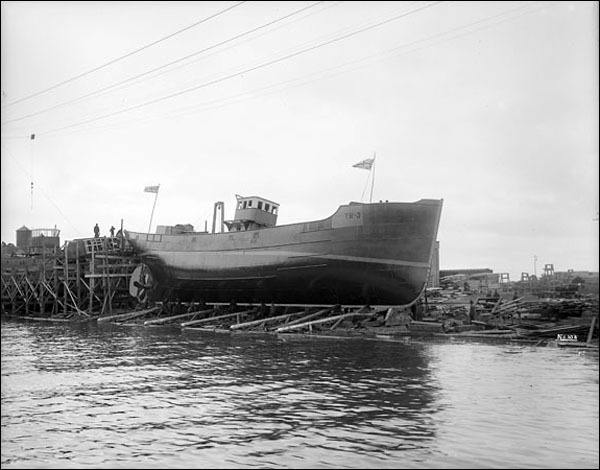 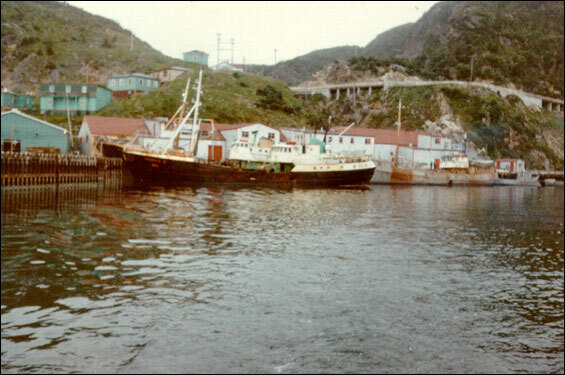 The cod fishery continued to dominate the Newfoundland and Labrador economy during the period of naval government despite dramatic changes.